drivingandlife: FORD RECOVERS FROM SHOOTING ITSELF IN THE FOOT - WELL, SORT OF! FORD RECOVERS FROM SHOOTING ITSELF IN THE FOOT - WELL, SORT OF! 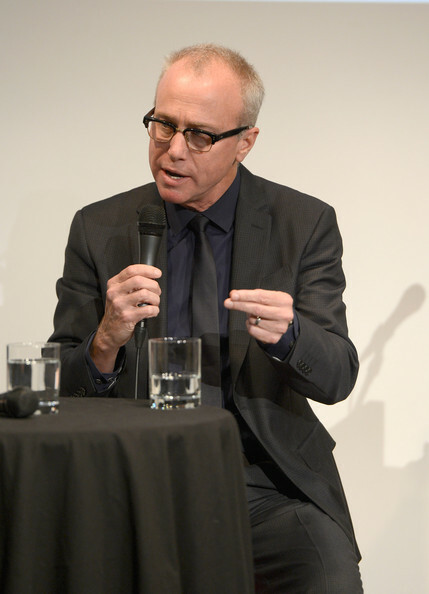 Ten years ago, if you asked a New Yorker what color cars they recognized, the answer was simple – black, or yellow. 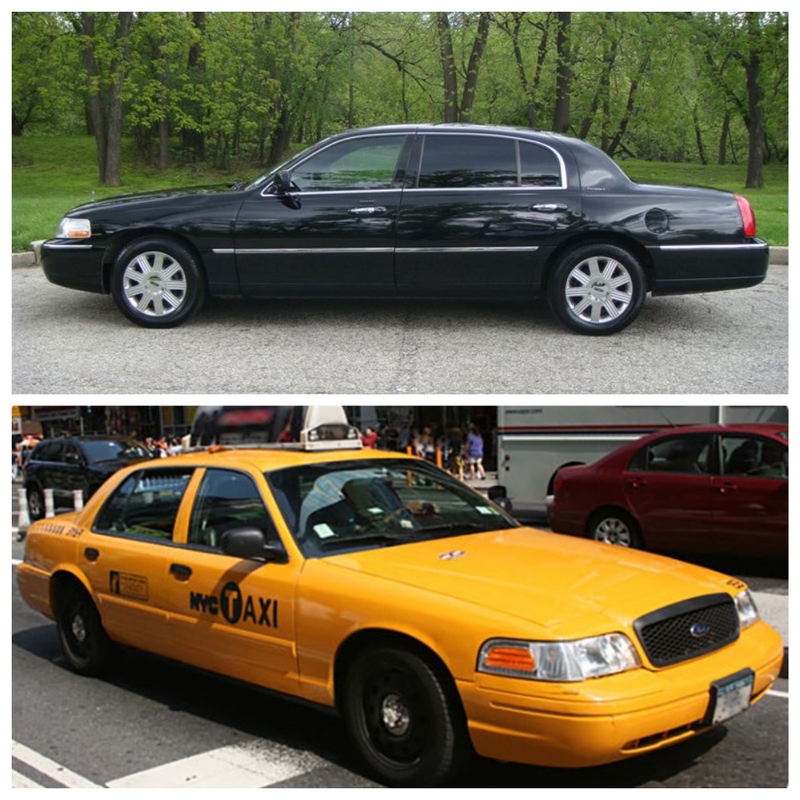 If you’re a snob, and limo transport is written into your contract then you got picked up by a black Lincoln Town Car – the ubiquitous NYC limo. 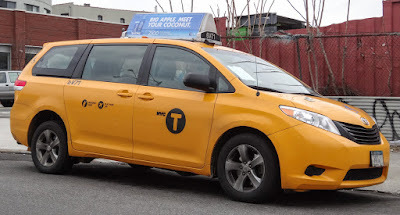 If you were less well off, and needed a ride through the Big Apple in a hurry, you hailed a Yellow Cab, which was usually a Ford Crown Victoria. Both cars were produced on the RWD Panther platform, which was a full frame body-on-chassis construction, and came standard with a V8 engine, first appearing in 1992. Neither of these models sold to the public in huge numbers, but Ford Motor Company was guaranteed plenty of business from the limo and cab companies, because of their capacity and a big trunk for luggage. But, like I said both these cars were synonymous with New York City. Then in 2009 the bean counters in Dearborn decided they were too old to fully replace; too expensive to produce; and making ever-slimming profit margins, so Ford took careful aim, shooting itself in the foot, by announcing to the limo and cab companies that the cars were going out of production in 2010! Sacré Bleu! The world as New Yorkers knew it was ending right there and then. Ford offered a solution to the limo companies, the Lincoln MKT Town Car (right), which was not acceptable to their class-conscious clients at the big end of town. Who wants to be seen arriving in a VAN? When, previously, they used to glide to a halt at charity galas in a sleek sedan. The taxi companies didn’t wait for a solution from Ford – they migrated to Nissans, Toyotas and sundry other models, most of which were based on run-of-the-mill MPVs. I’m afraid I never understood the whole economic picture, but when I raised the matter with Ford’s style guru, J Mays, he said it was simply too expensive to make full size cars for a small market segment – end of story. So, fast forward to the 2019 Detroit Auto Show and Ford reveals a full size Lincoln, which would be entirely suitable as a classic limo, albeit with ‘suicide doors’. 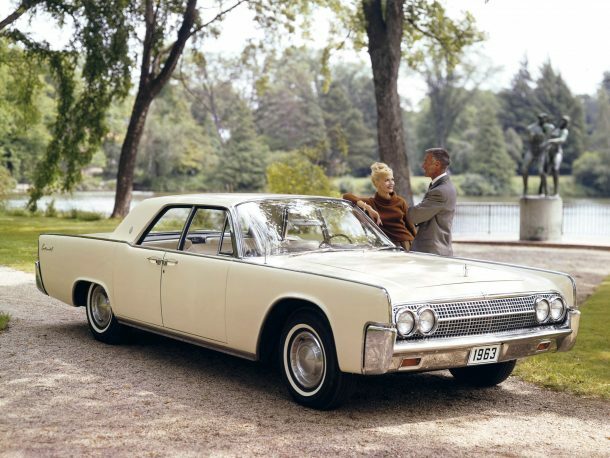 However, there's some history here, the very first Lincoln with ‘suicide doors’ debuted in 1961 (1963 model below). Now this is a car the limo companies could embrace. It looks classy, it looks sleek, and in hulking sort of way, it’s stylish too. Trouble is, Ford only planned to build 80+ cars; and guess what? They sold out in two hours! According to Lincoln’s design chief, David Woodhouse (left), the unusual door concept was always part of the design configuration. 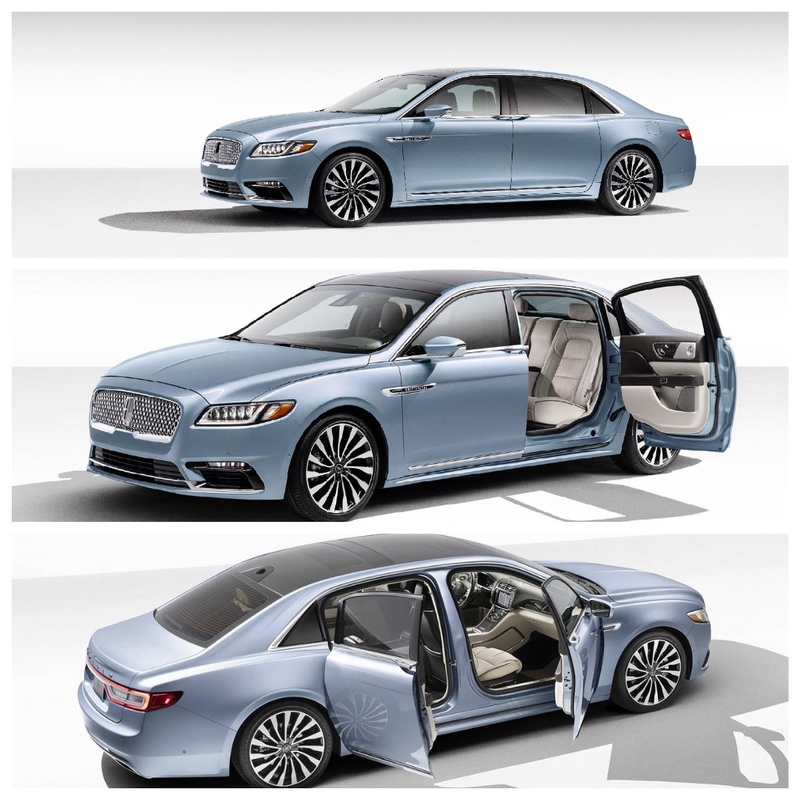 The Lincoln people don’t like you to refer to them as ‘suicide doors’, so the car will be called the Lincoln Continental 80thAnniversary ‘Coach Door’ edition! So there! The cars begin life at the Flat Rock plant in Michigan, then go to bodybuilding firm Cabot, in Boston, which has been chopping up Continentals to make Town Cars for years. 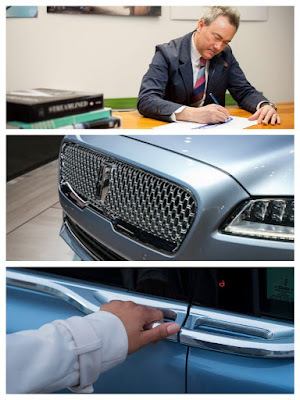 Personally, I think it looks a bit weird, and that’s because in this age of saving money, the new Lincoln is actually based on the underpinnings of the ‘very basic’ Ford Fusion, which had its birth via the Mazda 6. The ‘Coach Edition’ appears to have a hood that’s too short, rear overhangs that are too long, and the bit in the middle is all Cole Porter champagne and caviar luxury. 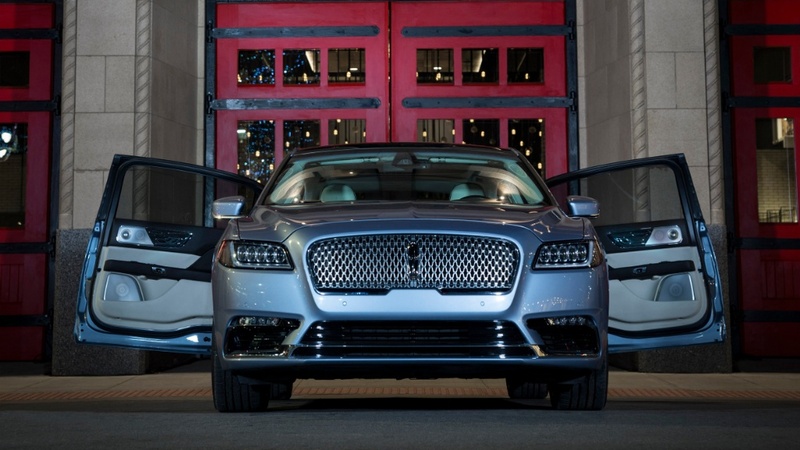 Power will come from a twin-turbo 3.0L V6, and front-wheel-drive! Egads! Despite this, I’m sure there are more than 80 people or companies out there who are willing to shell out big bucks for a new Top-of-the-Line Ford. Thanks for sharing the luxurious ride. I like all these colors of limo services. 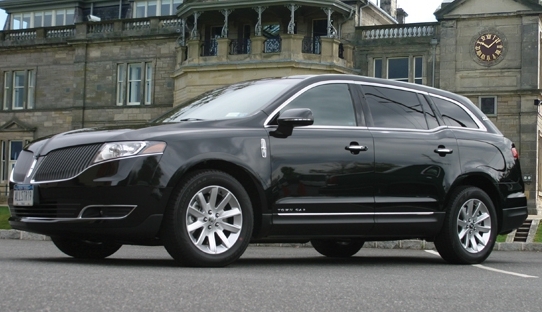 Get the oxford limo hire from Lux-limo.co.uk and enjoy your luxurious ride.